Facebook’s ‘Like’ button has become a rather ubiquitous part of browsing the Web, serving as a general indicator of interest in an item or an easy way to share articles with your friend. Now, Facebook has made their Like Button available to all Android and iOS developers so they can embed the tool right into their mobile apps. Basically, developers now have the tools to let you Like items from within any native app, rather than needing to go through the Web. So if you’re reading a Flipboard article on your tablet, for instance, developers can now let you show your appreciation by hitting ‘Like’ right within the app, using the Facebook account your phone is linked to. 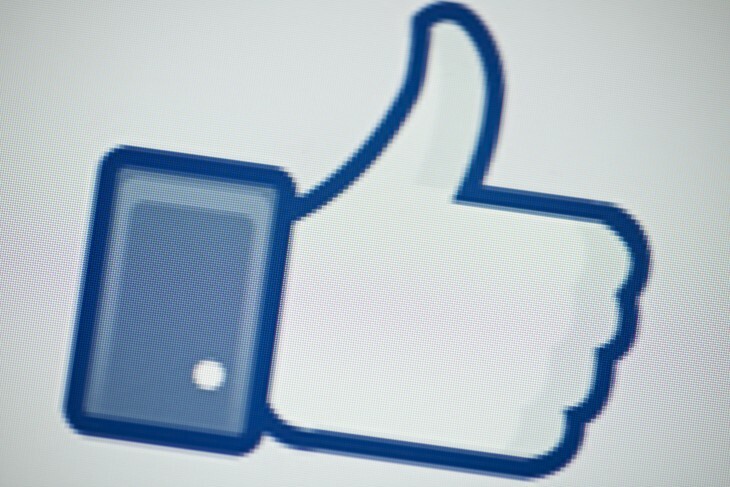 Facebook had previously discussed their mobile Like button for iOS at their f8 conference in April. It’s a small but useful addition developers will surely appreciate to increase engagement on their mobile apps.